During Regal Entertainment Group’s third quarter earnings call last week, while financial analysts grilled the company’s senior management on box office projections, EBITDA and the ROI of reseating multiplexes, CEO Amy Miles addressed two tangential subjects which received their fair share of media attention; MoviePass and dynamic ticket pricing. To the former Regal said no, they had no plans to work directly with the all-you-can-watch subscription moviegoing service. More accurately, Miles said Regal will be taking a “wait and see approach” to MoviePass, unlike their competitor AMC, the largest cinema chain in North America, which is actively trying to prevent the service from being used at its theatres. Since MoviePass dropped it’s price to USD $10 per month (from over USD $30) in August, its subscriber base has leapt from 20,000 to 600,000. Translation: Miles is saying if MoviePass wants to pay full price for every ticket purchased through its service, just like any other customer coming to one of their cinemas, then Regal is more than happy to take their money for as long as the company can stay afloat. But some things are sacred to cinema operators and if MoviePass thinks they will be able to skim revenue from concession and ticket sales, they can forget about it. What Miles referring to here is the dynamic pricing of movie tickets based on any number of factors from a movie’s budget, to its popularity, its showtime and even the day of the week. Some media reports have labeled such a scheme as surge pricing for movies, taking nomenclature from a model used by ride-sharing upstarts like Uber. The question over why a mega-chain such as Regal would entertain such a pricing model when for years the concept has been discussed, yet rejected, is not difficult to answer. The exhibitor wants to attract more people to its theatres at a time when attendance in North America has dropped or plateaued causing revenue to decline (12% this year alone). Indeed, between a weak box office and reduced earnings, exhibitors such as AMC and Regal have seen their stock price decline significantly over the past year (58% and 21% respectively). This has led to cinema owners’ willingness to experiment with everything from in-theatre dining to virtual reality to… well, dynamic pricing. Then there’s the issue of letting patrons know what the ticket price is for a specific movie at any given point in time. While new services such as Lyft may have gotten the public accustomed to understanding there is no set price for a taxi ride between two fixed points, moviegoers have been trained for the better part of a century that, premium auditoriums aside, all cinema tickets are the same price, varying only for age and showtime. To understand how Regal might successfully pilot dynamic ticket pricing at its theatres, we reached out to Christian Kluge, the Managing Director and CEO of Smart Pricer, a Berlin-based firm that builds analytic tools and real-time pricing software for the cinema, entertainment and sports industries. Through crunching big data streaming in from an exhibitor’s point of sale (POS) system Kluge says it is possible to predict the willingness to pay, or WTP, for every single show in a cinema and then optimize the “price mix” for each in real-time. 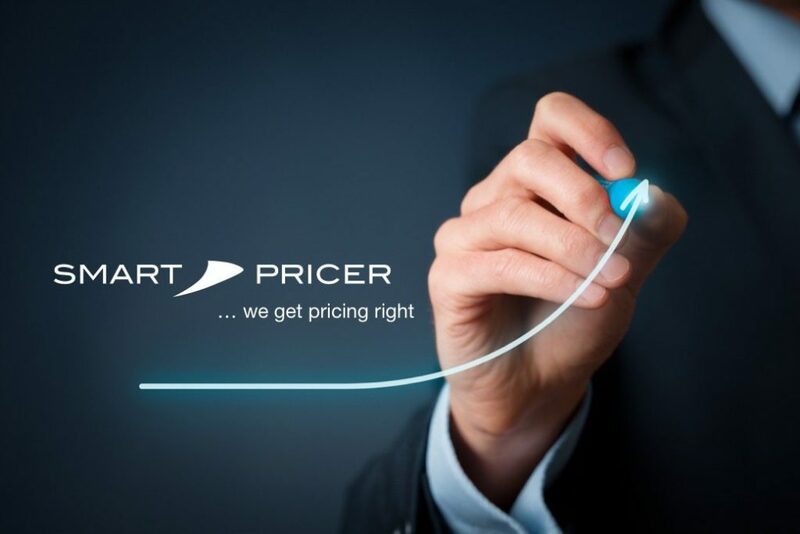 Smart Pricer is currently working with five exhibitors on such pricing tests which show that moviegoers accept such pricing models if they are communicated properly and that a cinema operator can increase revenue from ticket sales between 5-8%. Communication is key: Pricing rules should be clearly and transparently communicated to customers. This way customers do not feel “tricked”, but truly have the chance to find a bargain by following the rules, e.g. booking early, coming to off-peak shows, etc. Localization: Local market dynamics and demographics, movie taste all differ for each cinema location. It is important to account for these differences and tailor algorithms to each location’s specifics – e.g. purchasing power, local demand patters throughout the week for different movie types, etc. It helps to involve the local exhibitor teams in this. Test small, scale big: Start testing with minor changes, e.g. only very simple changes to the pricing logic, only small price differences between top and flop shows. After customers and cinema staff are used to the model, the pricing logic can become more complex and price differences can be increased. Data ownership and front-end control: Data is the basis for today’s digital marketing. Web and app front-ends are today’s shop windows. Exhibitors should own “their” customer data and have a hand on the shopping experience for their customers. Regal’s venture into dynamic pricing is being closely watched by other US cinemas, who would relish the prospect of a 5-8% increase in ticket revenue. With airlines, hotels, sports and other service and experience sectors already having switched to dynamic pricing, it seems only a matter of time (and customer acceptance) before cinemas follow.